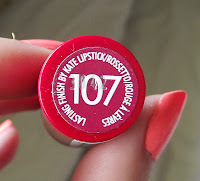 I already have a Rimmel Kate Moss lipstick seen here and I thought very highly of it, still do. I've been looking for a dark shade for a while now. One that suits me. I found this little beaut in Tesco's and thought I'd give it a try. 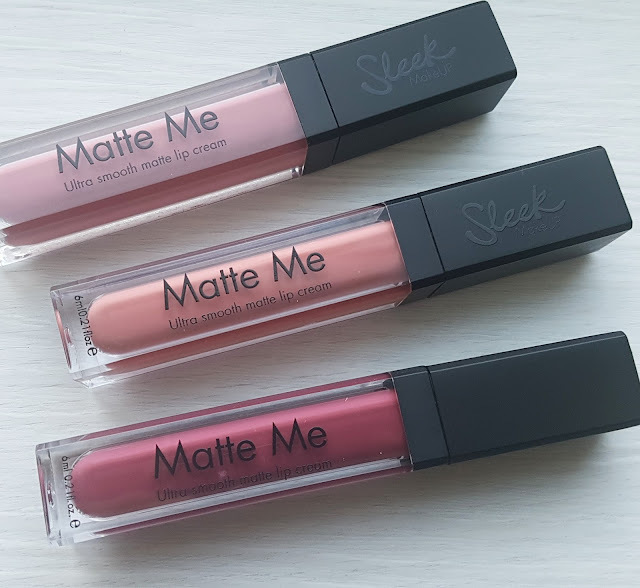 I love this shade, it's everything I've been looking for. Love it! 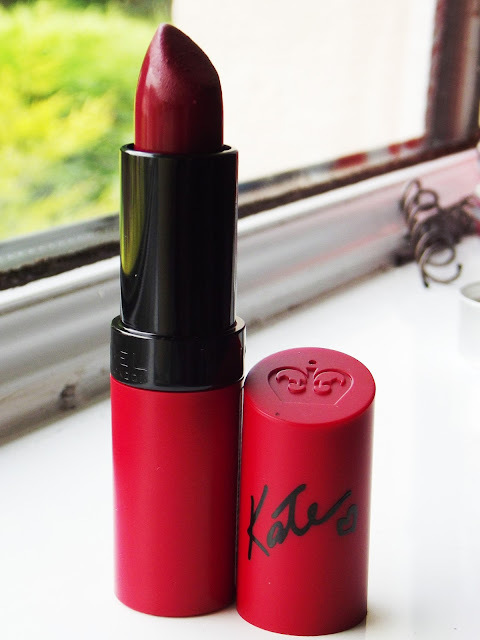 Do you have any favourite shades from the Kate Moss collection?